We often take for granted the beauty of this world: the flowers, the trees, the birds, the clouds – even those we love. Our main goal is to make our customers happy. We always try to find a very special and unique solution for every occasion. Vie De Flamme is an exclusive brand, which means the best quality and creative ideas for every single customer. We guarantee the freshness of your flowers for 3 days from the date of delivery/collection. The exception to this are our summer and spring ranges which are guaranteed for a minimum period of 3 days. All products are subject to availability. In the event of any supply difficulties, we reserve the right to substitute with a product of equivalent value and quality without notice. Not only we decorate your wedding, your birthday or any other celebration in your life, but we also create an unforgettable atmosphere for any kinds of special occasions. We offer a personal approach for event decoration and management, and make it affordable for your specific budget. Every flower is unique. So even if you choose a bouquet out of our classic collection it will be exclusive. 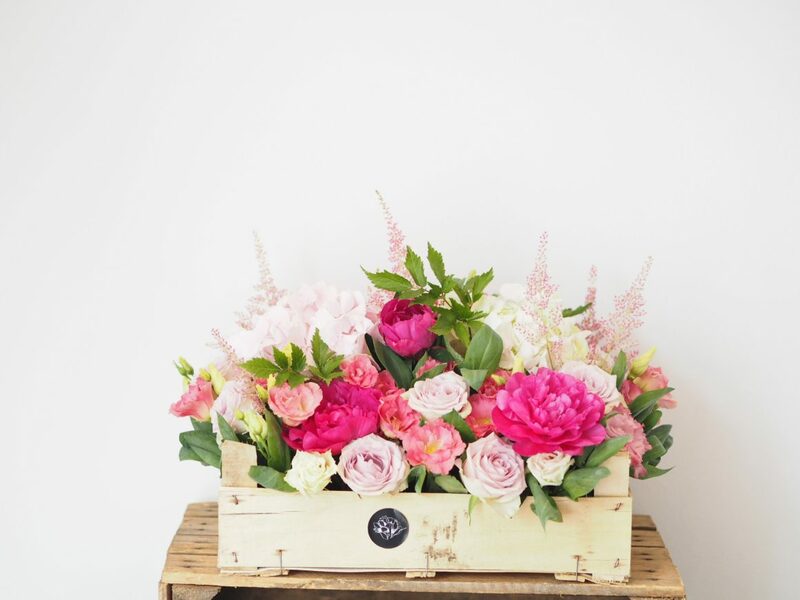 That’s why if you can not find a bouquet on our web-site, the best way to order Vie De Flamme FlowerBox is to contact us via phone, WhatsApp, Viber or messenger and we will find the best idea for your flower creation!